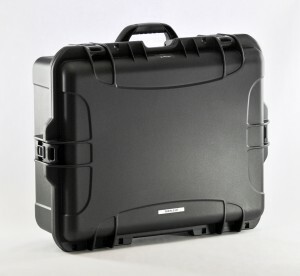 Airtight, waterproof ATA certified case with foam insert. 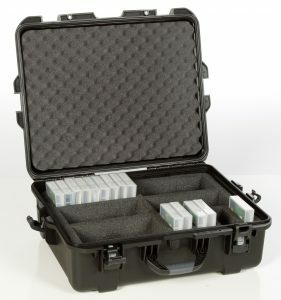 Designed to hold 52 LTO tapes or 44 DLT tapes with their plastic jewel boxes. Stainless steel hardware. Double movement latch prevents accidental opening for added protection. Double padlockable. 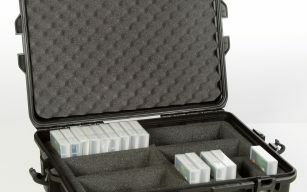 Holds 52 LTO, T1000(T10K), 3592, 3590, 3540 or 9840 tapes with their plastic jewel cases.